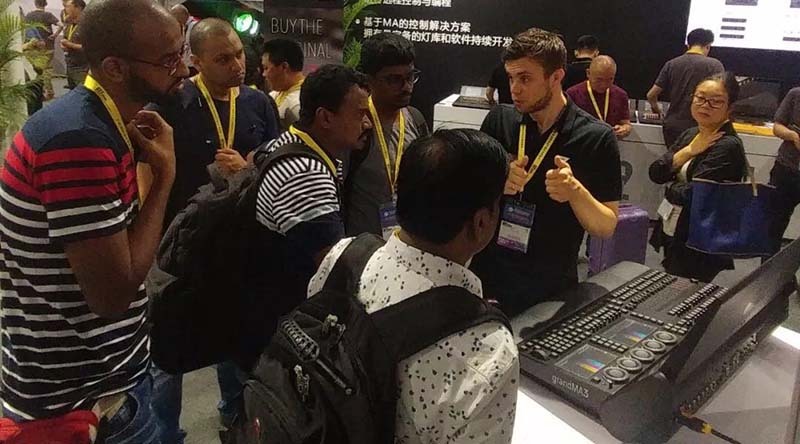 GUANGZHOU, China – The 2019 Guangzhou International Entertainment Technology Show (GETshow) will kick off on May 8 to May 10 at Poly World Trade Center in Guangzhou, China. 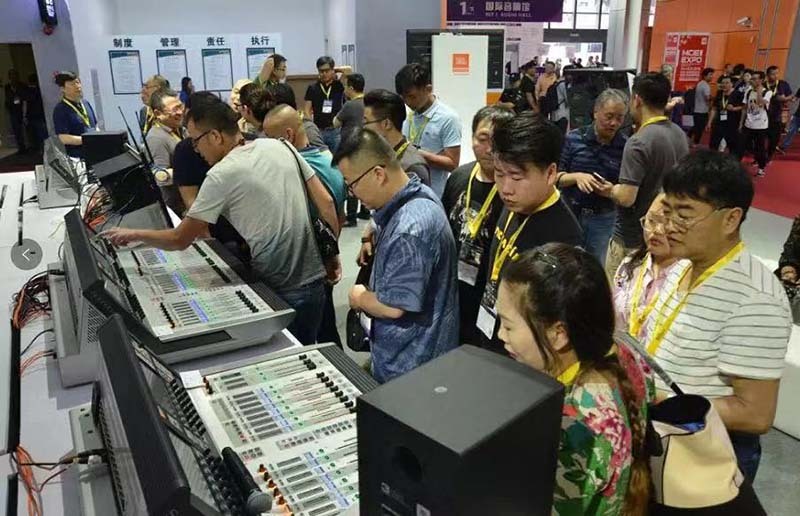 This annual grand exhibition, organized by Industry Association of South China Entertainment Equipment, has entered into its 9th year successfully. GETshow keeps working on promoting Chinese national brands to the world, as well as introducing outstanding foreign brands into China. Hard work within these 9 years has made GETshow the flagship event of highly professional and specialized in the industry. GETshow will insist on connecting the world in 2019 and present all the participants with a fantastic industry pageant. 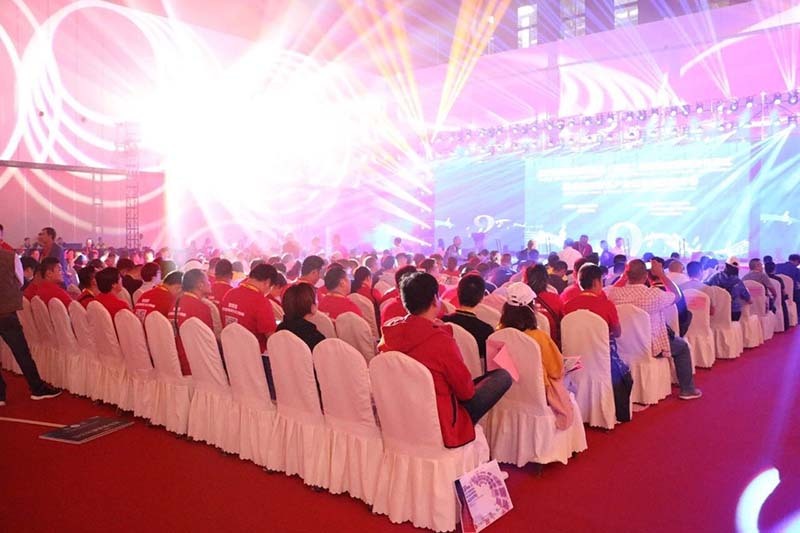 Guangdong province of China is well known as the earliest and largest industry base of stage lighting and audio, covering the whole industry chain and gathering almost 80% entertainment equipment manufacturers in China. Based on these unique advantages, GETshow can mobilize rich resources to meet all kinds of demands from participants. 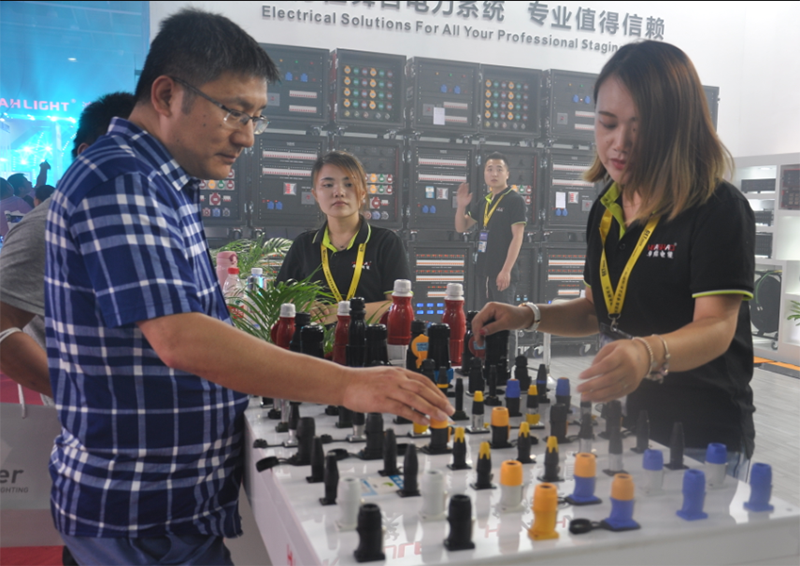 To provide a comfortable environment for business negotiation, GETshow made the 1st noise-free exhibition in China and will always persist in Green Concept of holding exhibition. With a new hall in B1 open, the show space of GETshow 2019 extends to 100,000sqm to settle the showcasing needs of more brands. There will be 6 halls for pro-light, 3 halls for pro-sound and a large outdoor area for line array display. About 1,000 brands from China and abroad will join to display their technologies and products, to achieve “All you need are here”. 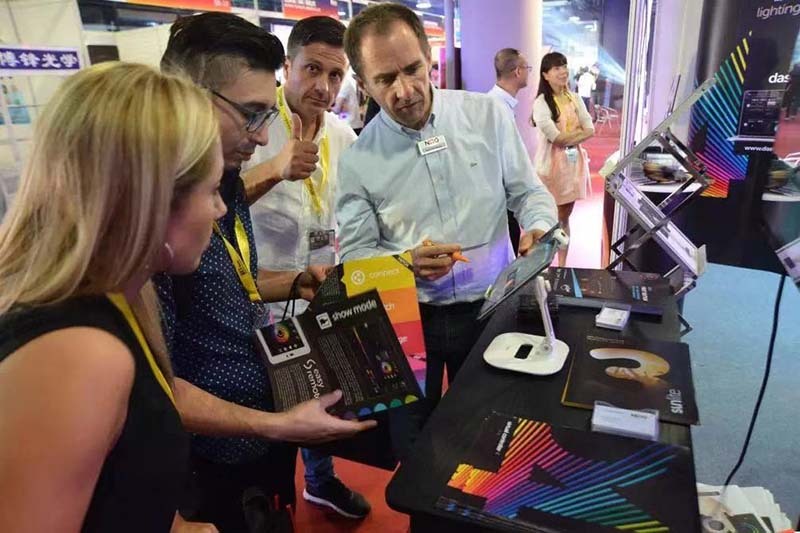 Recognized as the influential exhibition of its industry, GETshow attracts companies to launch their cutting-edge technologies in the show. A lot of members of SCEE (Industry Association of South China Entertainment Equipment) will showcase their fantastic and marvelous products that have ever appeared in various big events of international standard, such as The Shanghai Cooperation Organization Summit in Qingdao 2018, Jakarta Palembang 2018 Asian Games, Guangzhou Fortune Global Forum, G20 Summit, etc. The visitors can get a close up view of these high-end and high-quality products. 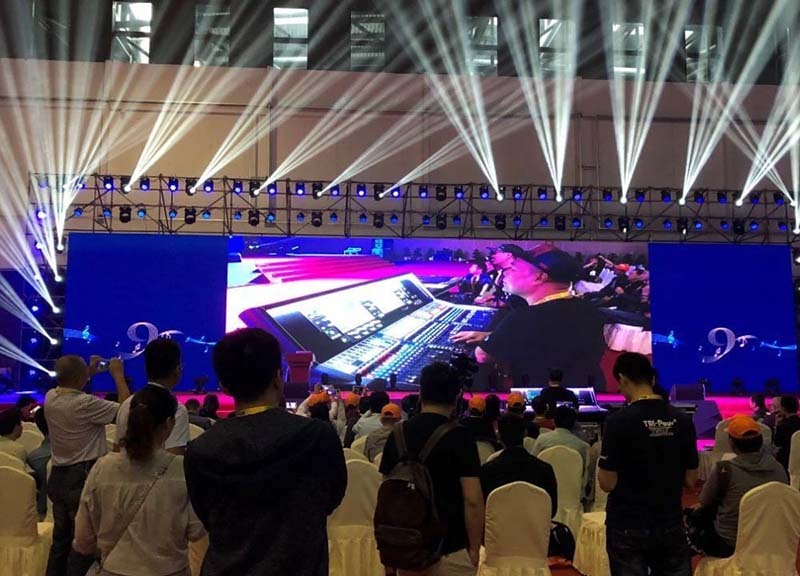 GETshow joins hands with famous sound and light brands and celebrities to create marvelous concurrent performances and activities. 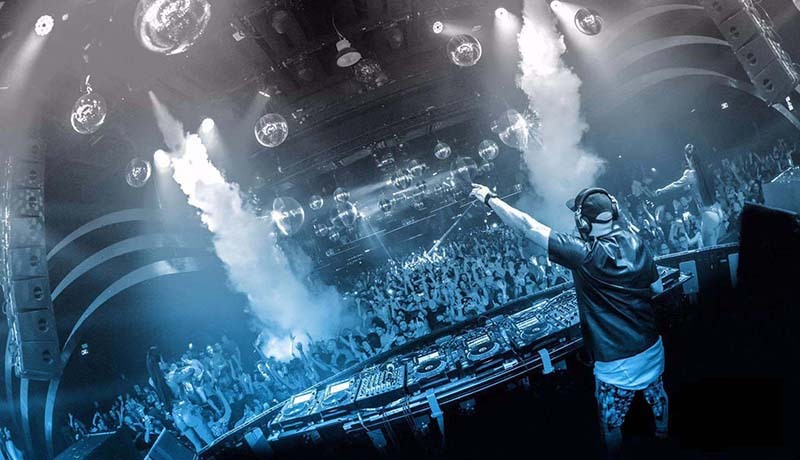 The DJ performance show and stage art lighting show invites the top big names to lead the forefront of art and promote the application and development of high-end technology. 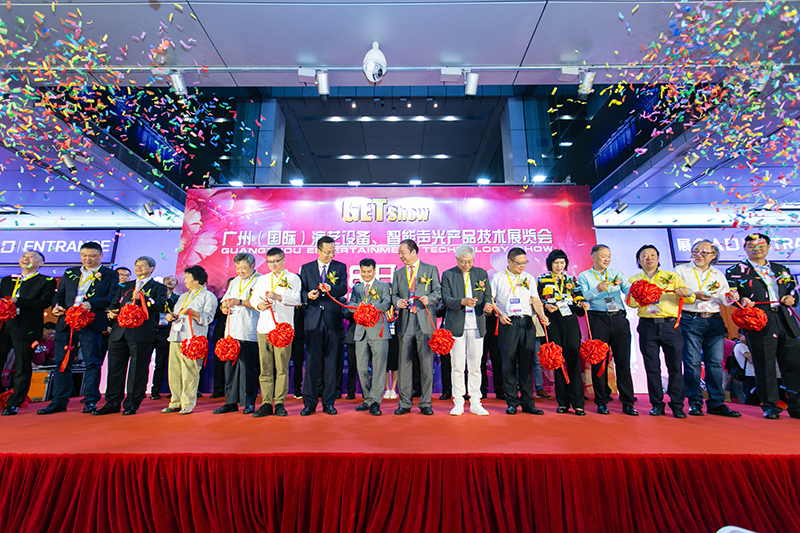 A series of industry forums and meetings will be held with GETshow 2019 during the show dates, to encourage exchange within industry. The experts from different places will gather in Guangzhou to share insights and new ideas and help the companies to fight a new way in development. GETshow is the platform to put heads together and make progress together. You cannot afford to miss this grand pageant of entertainment technology industry!